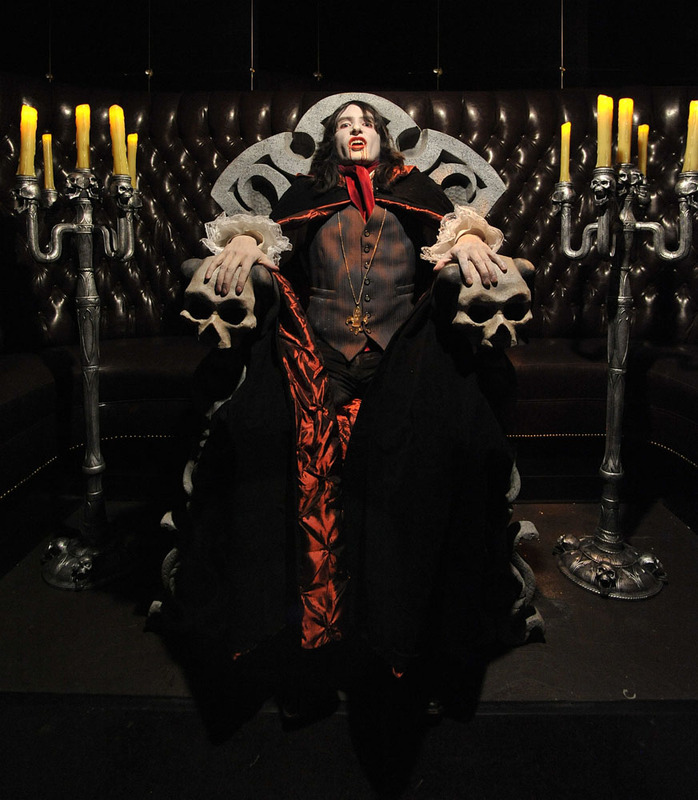 The underground club Body English at the Hard Rock Hotel & Casino in Las Vegas has been transformed into a haunted house called “Bloody English” through Oct. 31. Just watch out near the end of the visit…we won’t tell you what happens…. More info can be obtained at www.bloodyenglish.com.